Arizona State University’s School of Sustainability is the first of its kind: a comprehensive degree-granting program with a transdisciplinary focus on finding real-world solutions to environmental, economic and social challenges. 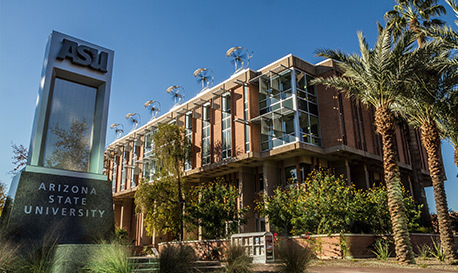 The ASU School of Sustainability, within the Julie Ann Wrigley Global Institute of Sustainability, offers graduate and undergraduate degrees in sustainability. The Institute provides hands-on research training and brings sustainability education into local K-12 classrooms. Students across the university can study and earn minors and concentrations in sustainability. To meet the “triple bottom line” – people, planet and profit – sustainability must be integrated into an organization’s operations and culture. Whether you need to educate a small core of executives in a multi-day retreat, or train hundreds of employees through an online course, ASU’s School of Sustainability has the ability to deliver a custom program for maximum impact. Drawing upon our proven ability to work with business, government, nongovernmental organizations, foundations and other universities throughout the world, we can develop and deliver custom executive education programs that advance your organizational sustainability goals. 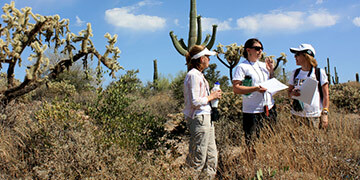 Programs range from hour-long modules to multi-day instruction on specific sustainability issues. In-person training can be delivered on any ASU campus, in Washington D.C., or at your location. Online training can be delivered through ASU’s online learning platform or your own internal system. 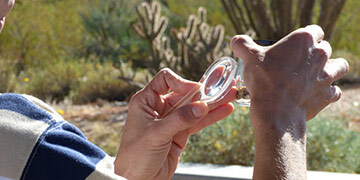 Faculty from ASU’s 500+ Sustainability Scientists, Scholars and Fellows , and outside experts can all be included. Each program includes expert assessment and instructional design on the front end, as well as in-depth evaluation after it has concluded, so you can measure the sustainability advancements in your organization. 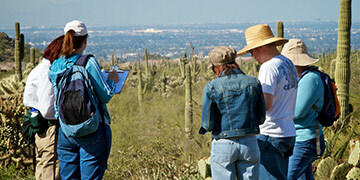 Arizona State University supports numerous opportunities for undergraduates to participate in real world interdisciplinary research to help students bridge the gap between textbooks and careers. 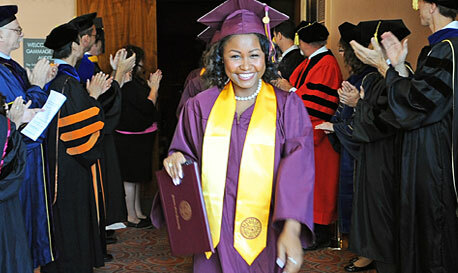 Many programs offer funding and academic credit. Sustainability Connect is creating ASU-community collaborations that educate students and contribute to sustainability solutions. Sustainability Connect is a platform for applied projects in sustainability problem solving, offered through the School of Sustainability and the Julie Ann Wrigley Global Institute of Sustainability. The managers of these programs work together to optimize opportunities offered to students, faculty and community partners, including partners from the private and public domain, as well as the ASU campus. The Sustainability Connect Coordinator facilitates these activities and helps connect you to the right project, partner or program manager. The School of Sustainability partners with community businesses and organizations to provide undergraduate and graduate research opportunities and internships. Graduate students earn a monthly stipend while working with faculty members on cutting-edge research in the field of sustainability science. Graduate students can also write proposals for summer research grants allocated through CAP LTER. 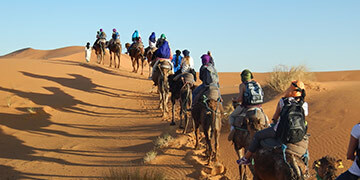 The ASU Study Abroad Office administers more than 300 study abroad programs in over 60 countries around the world, and offers outstanding sustainability-related programs. 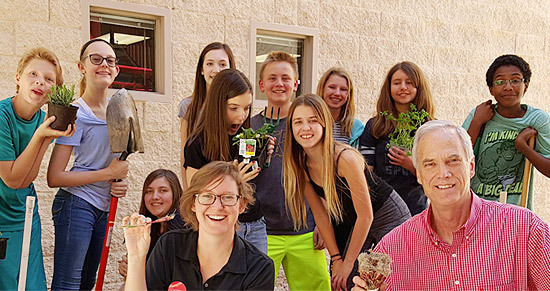 At the National Sustainability Teacher’s Academy, students learn how sustainability scientists work collaboratively to develop solutions to the complex problems created by growing cities, and how this project- and solutions-based approach to sustainability can be incorporated into a middle school classroom. Learning how to make cities more livable, while focusing on positive, interactive projects and concepts will empower you and your students to be innovative agents of change. The sustainability scientists at ASU will teach how to ground transformative learning processes through the use of curriculum that links knowledge with practice. The Sustainable Schools program teams graduate and faculty researchers with K-12 high school teachers, their students, and school district administrators to help schools become more sustainable. Ecology Explorers is an award-winning outreach program, students learn about scientific inquiry and the environment while collecting data that contributes to understanding the workings of an urban ecosystem. Decision Center for a Desert City (DCDC) partners with educators to develop and present material relating to DCDC research to deliver Advanced Water Education Workshops each summer on a variety of topics. The Sustainability Solutions Festival, an initiative of the Rob and Melani Walton Sustainability Solutions Initiatives , convenes the planet’s top sustainability events and organizations for one week every year to discover and explore how we can individually and collectively reimagine our lives and our planet. 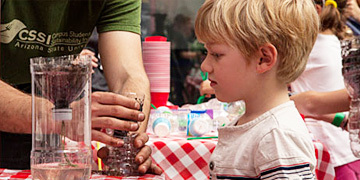 During the festival, Arizona becomes the epicenter of the sustainability universe as business leaders, students, families and creative thinkers gather to celebrate and honor solutions to the world’s toughest issues. 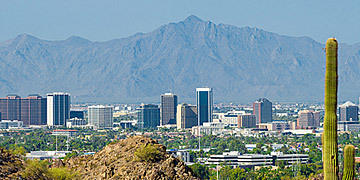 The festival includes conferences that convene leaders in sustainability theory and practice, community gatherings for all ages at locations around Phoenix and Tempe, and a variety of related events. 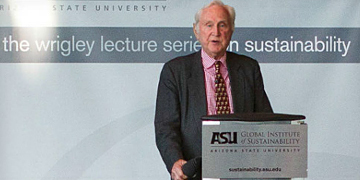 In addition to bringing world renowned thinkers from academia, business, and government to ASU, the Julie Ann Wrigley Global Institute of Sustainability regularly presents its own research through public engagement with community dialogues that address sustainability challenges. Science museums are a perfect venue for sustainability engagement and help teach the world’s citizens about solutions to global challenges. 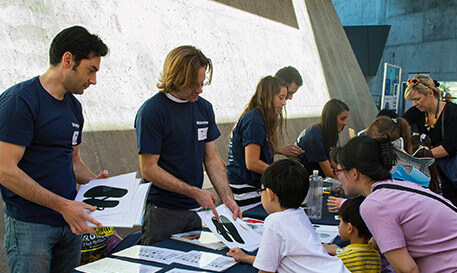 Educational programs, exhibits, demonstrations and interpretive tools can help millions of museum visitors understand the social, environmental and economic impact of human behavior on the planet’s future. The Sustainable Cities Network brings together cities, towns, tribal nations and county governments. The network then shares and tracks best practices in sustainability, provides training and information, and creates a bridge between ASU’s research and front-line challenges of sustainability.